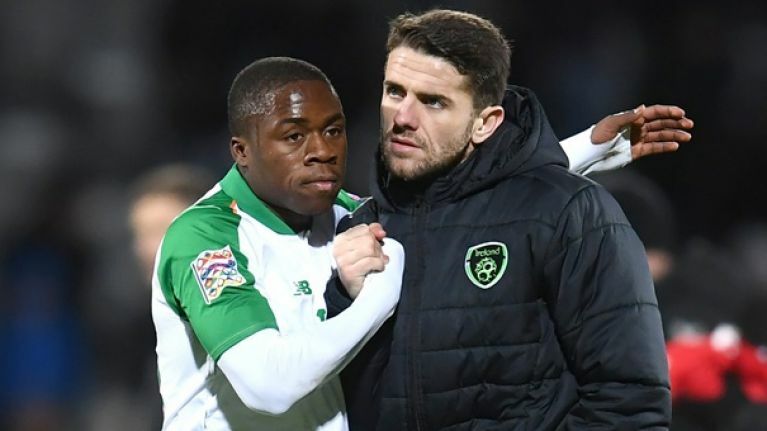 The FAI await a final decision from UEFA on confirmation of the venue for Ireland's EURO 2020 Qualifier away to Gibraltar on Saturday, March 23. The Gibraltar FA had selected the Victoria Stadium before the UEFA deadline but are currently in discussions with UEFA to assess the suitability of the stadium to host EURO 2020 Qualifiers. The stadium does not meet international regulations and the Gibraltar national team has had to play its matches in Portugal but have the intention to play the matches at the Victoria Stadium. The FAI expects a final decision by early next week and also confirmed that the men's senior team will welcome Bulgaria to the Aviva Stadium on Tuesday, September 10, which will be five days after Mick McCarthy's team play Switzerland at home in the UEFA EURO 2020 qualifiers while the game against New Zealand will be at the Aviva Stadium on Thursday, November 14, which is four days before Ireland play Denmark. The game against New Zealand will be Ireland's first game against the All Whites while the match with Bulgaria will be the 10th time Ireland have faced the country with the two sides last meeting in 2009, a World Cup qualifier that ended 1-1.